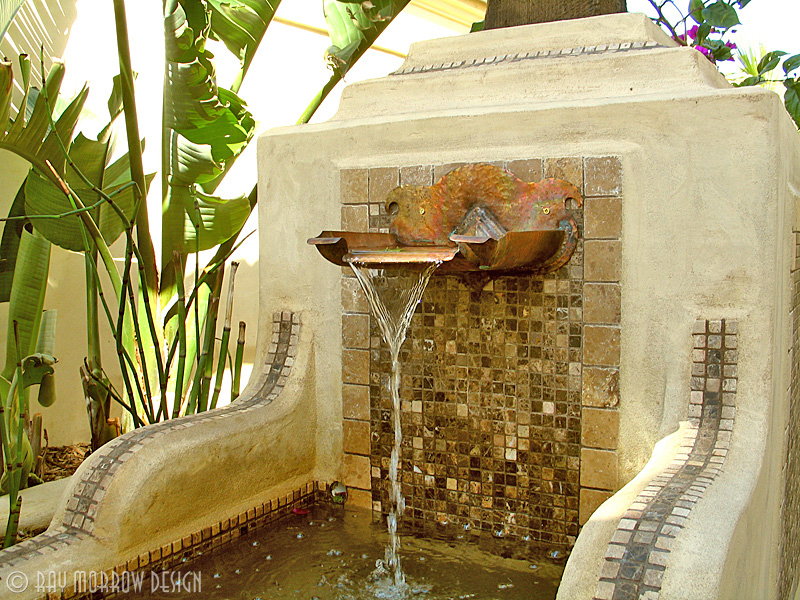 Few things are as restful and stimulating to the senses as the flow of water, and endless are the possibilities proffered when creating custom water features. 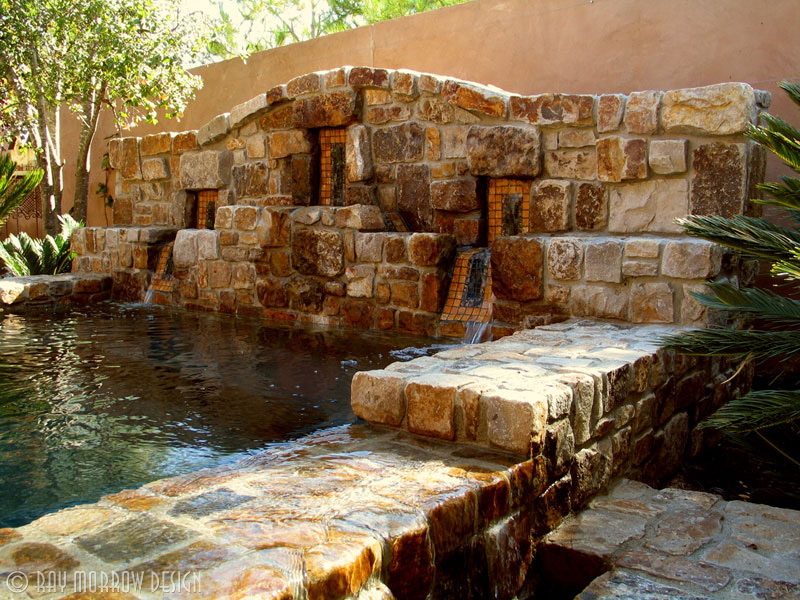 From the sublime yet subtle flow of water over a textured surface to the perfect natural setting where water finds its own way, Ray Morrow Design puts the utmost importance on appropriately utilizing this natural source in a way that is visually captivating and calming to the senses. 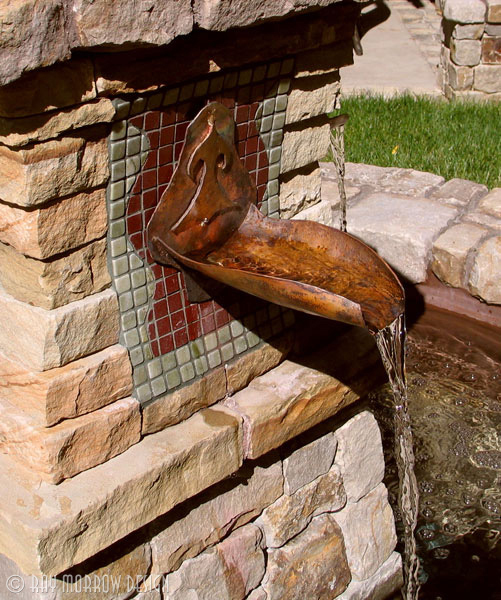 Custom, one-of-a-kind, handmade items are also incorporated into these setting, utilizing copper and other material to further enhance the individuality of our water features.